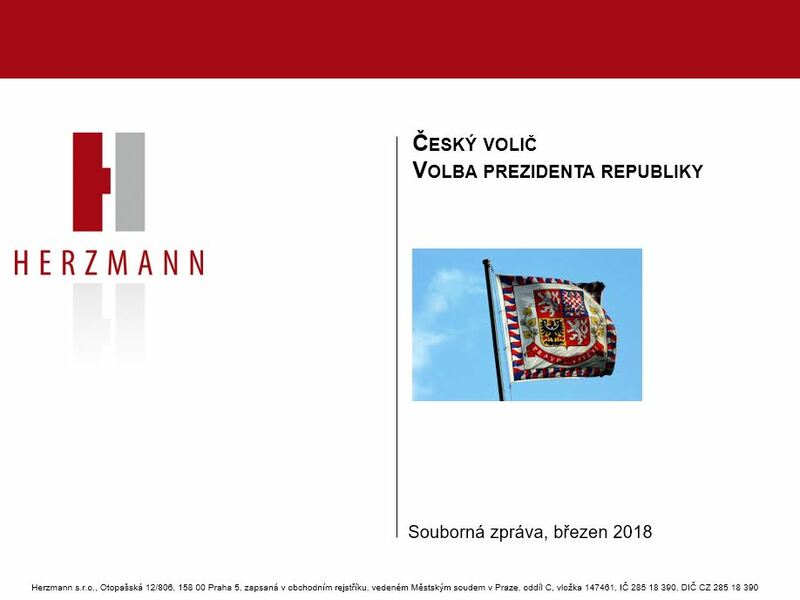 As a part of the Czech voter project, our company provided a comprehensive study dealing with the Czech presidential election 2018. The study maps preparations for the election, topics important for the electorate, positioning of individuals who were considered to become candidates, preferences of the real candidates, the election campaign, outcome of the election as to the demographic, social and attitudinal determinants as well as the feedback of the results in the Czech public opinion. The study can be purchased based an e-mail order.